Whether it’s an annoying ex-girlfriend or a persistent telemarketer, we all get calls from people we don’t want to talk to. Instead of picking up the phone and then angrily hanging up on that person, why not permanently block them from calling your phone? There are plenty of different ways you can block people from calling your Android phone. 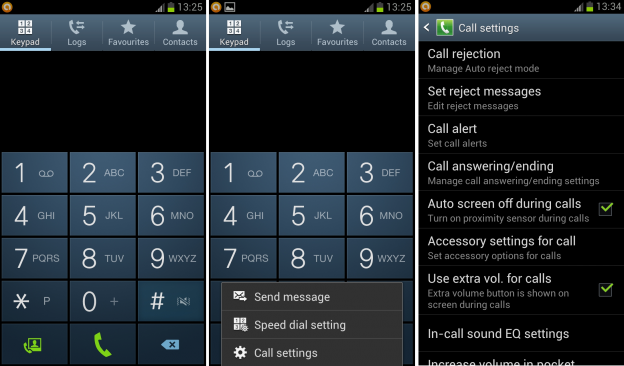 Today, we’re going to outline the easiest ways to reject calls from any Android phone. Just tap that auto reject list button and then tap Create to add new numbers to your rejection list. Once numbers are on this list, that person will be unable to contact you. If you want to prevent a specific contact from calling you, you can block their number directly from your contacts list. 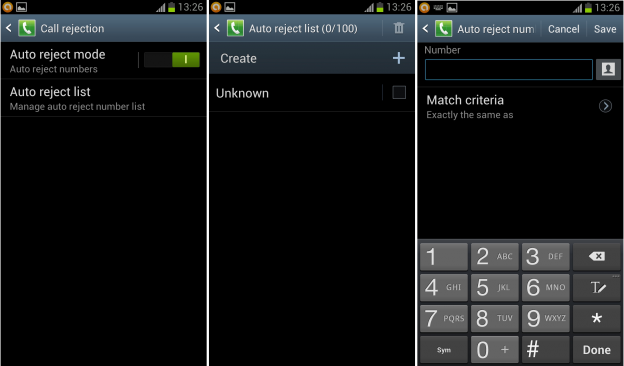 Just find that contact in your list, hit the Menu button, then tap Add to reject list. If you want to be polite about rejecting somebody’s call, you can choose to send a rejection text message that lets them know why you immediately rejected their call. By default, Android comes with a number of helpful text messages, like “I’m driving” or “I’m in a meeting.” To create your own rejection message, just tap the Create button at the top of that menu. 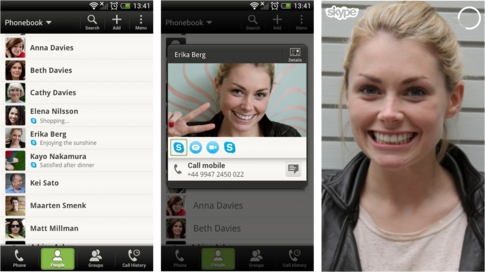 When you have an incoming call and you’re too busy to take it, you can simply drag the Reject call with message button. You drag it to the center of the screen just like you would with the Answer or Ignore buttons. Of course, you don’t have to send a polite message. You could say something like “One more call and I’m going to file a restraining order against you, Sara.” It’s totally up to you. If you want people to call you and leave a voicemail (but not reject them completely), then you can do that without installing any additional apps. Just go to a specific contact, tap the Menu button and then click Options. Under that menu, check the box beside Incoming calls (Send calls directly to voicemail). Some carriers like to make money off of call blocking and may have disabled the feature in Android. If you are having trouble following the steps listed above, it might not be because you’re stupid – it’s because your carrier decided to take away your call blocking privileges.